homaigad we woke up this morning and realized, christmas is a month and a half away!! better start the christmas shopping now na! because according to our horrorscope, mercury will be in retrograde for the whole month of december—which means it won't be a good idea to shop then! especially if you're buying gadgets!! (luckily, the hubby got us our christmas present early: a macbook pro 11-inch, woo-hoo!) well, we haven't started on the shopping—we don't even have a list!—but when it comes to wrapping paper, we're all set! and this year, no more using chinese newspapers and red ribbon because the nice people behind lili & nana sent us samples of their lovely wrapping paper! we love the prints!!! we want to use them as wallpaper! In 2007, around Christmas time, interior designer Billie de Guzman and friend Cristina Sena, industrial design graduate from Pratt Institute New York, started selling Lili & Nana’s first line of products at the Greenhills Shopping Bazaar. 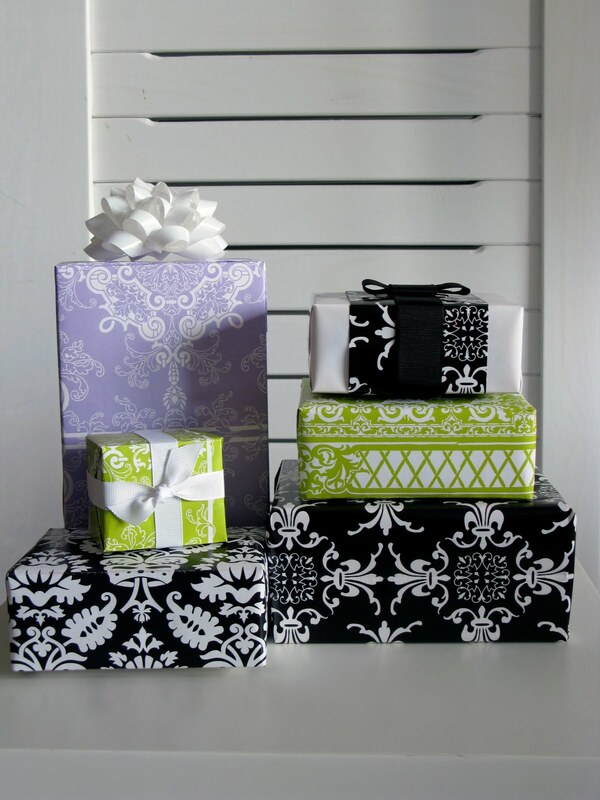 Their high-quality and aesthetically pleasing designs of gift wrappers, bags and travel paraphernalia became a hit with consumers who sought unique and artistic gifts for the season. While every product is proudly made in the Philippines, it boasts of extensive artistic inspiration coming from the duo’s travels, architectural fascination, nature adventures, colorful tapestry, intricate tile designs, and more. In fact, their designs remind one of the simplicity and style of Japanese art merged with the print-frenzy fashion of Scandinavian designs. The continuous evolution of Lili & Nana’s products come from the designers’ innate artistic talent, graphic-design proficiency, knowledge on fabric type use, and eye for harmonious color and print applications. This creative skill enables them to demonstrate fine art even in their simplest product—gift packaging, Lili & Nana’s core business. Their gift wrappers, ribbons, reusable gift sacks, and printed gift boxes can be given as gifts themselves. Their high-quality wrappers, which are definitely not season-bound, sell for as low as 18 pesos. 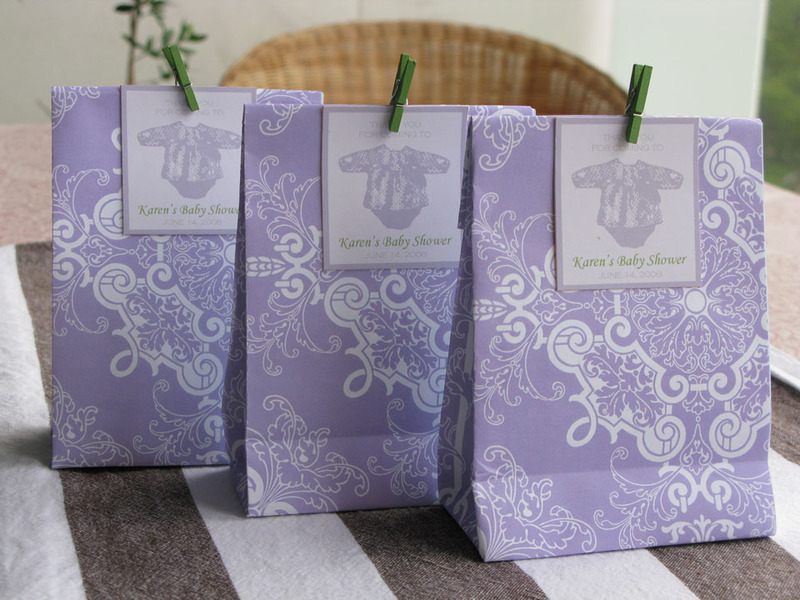 Each wrapper design is given careful thought and an inventive harnessing of inspiration. This grants that the “wrappers speak for you,” according to owner Cristina Sena. I just wanted to ask you about your mac 11 air. How heavy is it? I am in the market for a small laptop but it has to be really light as I travel a lot. I'm thinking of getting a mac air 11in too but I have no one to ask on how heavy it is. Hope you can help. You can read more about it at PhilMUG.